The planned Calistoga Hills Resort project sold to Foothill Land Acquisition, LLC in December last year. The property was owned by Jacqui Safra, a billionaire banker who also owns Spring Mountain Vineyard in St. Helena. The project, previously known as Enchanted Resorts, set a record as one of the highest “per key” hotel land sales in the country. Land Acquisiton, LLC is a private investment arm of the Hong Kong-based Cheng family. According to Forbes magazine, Patriach Cheng Yu-tung, whose estimated net worth is said to be $12.7 billion, controls one of Hong Kong’s largest conglomerates. A story in the Registry, “Calistoga Hills Resort Sells for Nearly $80MM,” confirms the sale price based on information from sources familiar with the transaction. 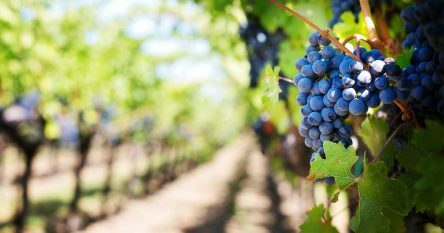 As one of Napa Valley’s last remaining large, untouched properties, it attracted interest from investors and developers around the world. The 88-acre mixed-use project is located in the foothills of Calistoga, just south of the intersection of Foothill Boulevard, Highway 29 and Lincoln Avenue. The project is fully entitled for 110 hotel keys, 20 private villa residences and 13 estate homes. It’s also located in my stomping grounds, which happens to be one of the nation’s strongest hospitality markets with average nightly room rates in excess of $1,000. Accordingly to city officials, Cheng’s granddaughter, Sonia Cheng, Chief Executive Officer of the Rosewood Hotel Group and the overseer of the group’s project management division, recently visited Calistoga to review the family’s project. 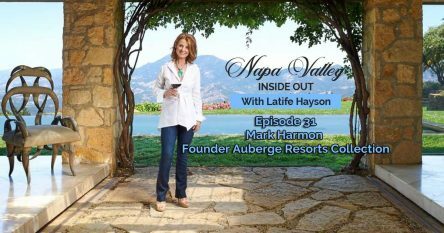 Upon completion, the Calistoga Hills Resort will be a one-of-a-kind project and known as a game changer for the luxury hotel market in Napa Valley. If you are looking for a game changer in the form of buying or selling real estate in Napa Valley, contact me at 707-738-4820 or email [email protected]. 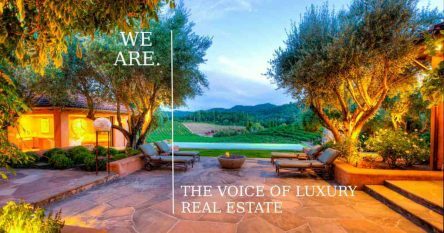 I have all the information available on recent public and private sales in this area as well as access to some extraordinary wineries, vineyards, estates and homes in Napa, Yountville, Saint Helena and Calistoga that are not on the open market. The inventory is extraordinary right now and each and every property has spectacular views. I look forward to helping you buy or sell your property in this beautiful part of the world.